It's not what you watch. It's how you watch it. - A movie-dissecting challenge. 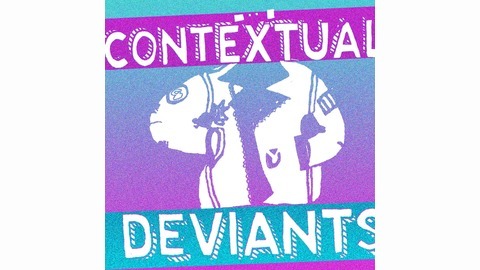 Hey guys, it's me, Contextual Deviants! Today, I wanna talk about the 2018 Bo Burnham film Eighth Grade. Hosts Christian Hagen, Matthew Bahn, and David Gutsche have a lot of anxiety about it, but also somehow manage to have a lot of fun talking about it? IDK. Highlights Include: Three awkward dudes, Watch A Cat with Cat Stevens, Jeb Bush's favorite STD, Marks all the way down, David's criteria for a chauffeur, Christian reveals his process for his favorite impression, good opposites, A BRAND NEW CONTEXT, and much more! 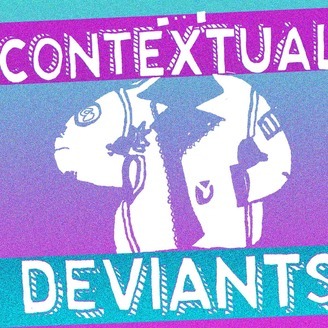 Best of Contextual Deviants: Episodes 11-20!